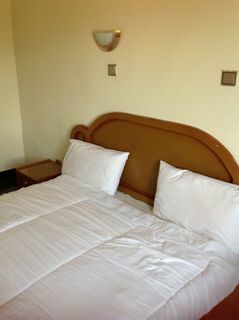 Find huge deals in Niger that you may book now & pay later! 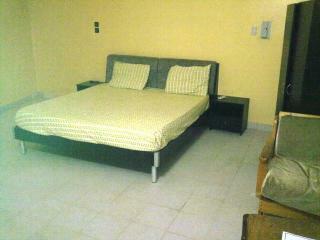 Best prices for in Niger. A dream vacation for you and your family, guaranteed by our travel consultants. For members-only deals, we recommend using the new filter for deals in Niger. 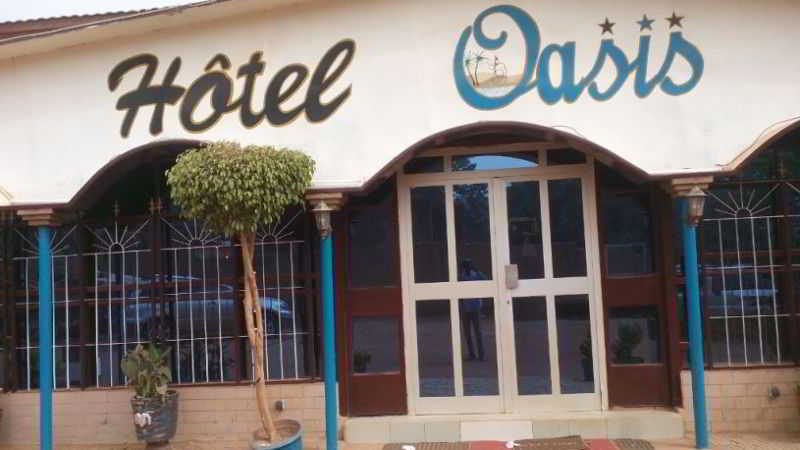 Located in the heart of the city of Niamey, 5 minutes from downtown and the business district, the Hotel offers all the comfort and services of a 3 star hotel. 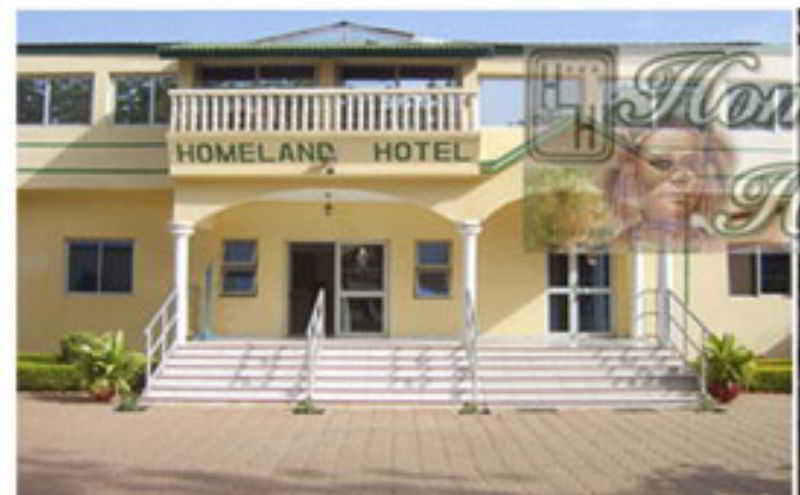 This comfortable hotel is in Niamey. A total of 112 units are available for guests' convenience at Gaweye. This is not a pet-friendly property.